Accademia Arcadia performs superb Baroque music for keyboard and strings, performed on a historic Cristofori piano. Who invented the piano? Most would say it was the innovative Italian craftsman Bartolomeo Cristofori. 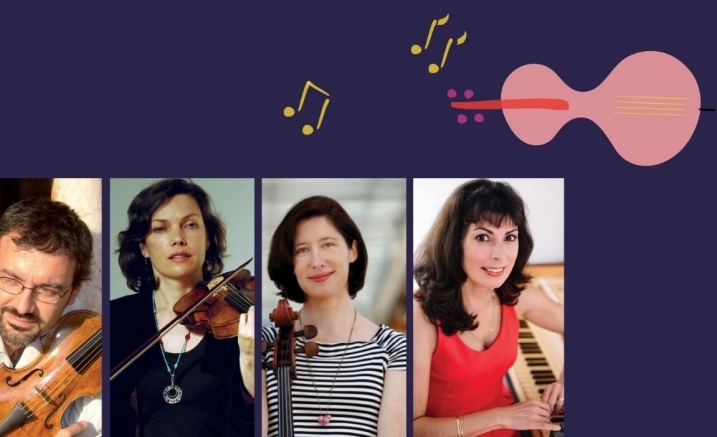 For this concert, Jacqueline Ogeil and her band of historically informed practitioners use a Cristofori piano, offering the opportunity to hear this rare creature – in many ways the bridge between the Baroque and Classical eras – in concert. This is Accademia Arcadia’s first appearance with the instrument, which was donated to the ensemble by the late Dame Elisabeth Murdoch. The program features different combinations of performers: fresh, exuberant sonatas for full ensemble by Purcell and CPE Bach are perfectly matched with Scarlatti’s D minor Violin Sonata, Corelli’s Sonata for strings and selections from the peerless D minor Partita of JS Bach.